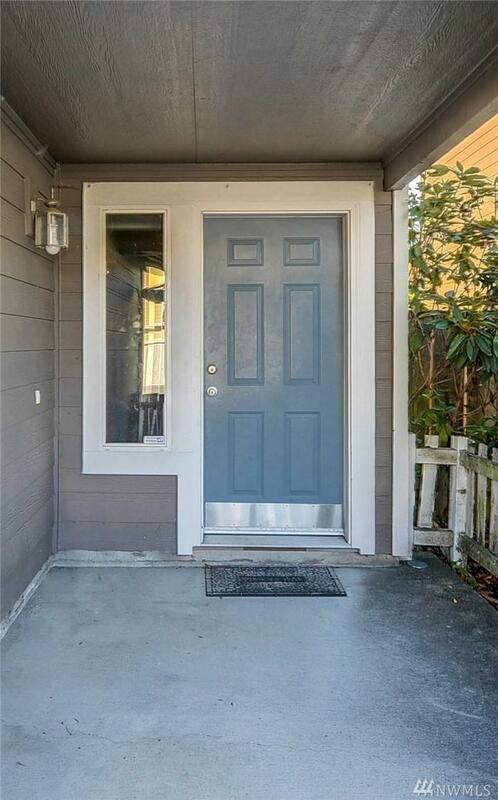 Welcome to this beautiful home in a prime location! Open floor plan-great for entertaining. Kitchen with plenty of cupboards, counter space, and a breakfast bar-stainless steel appliances stay. 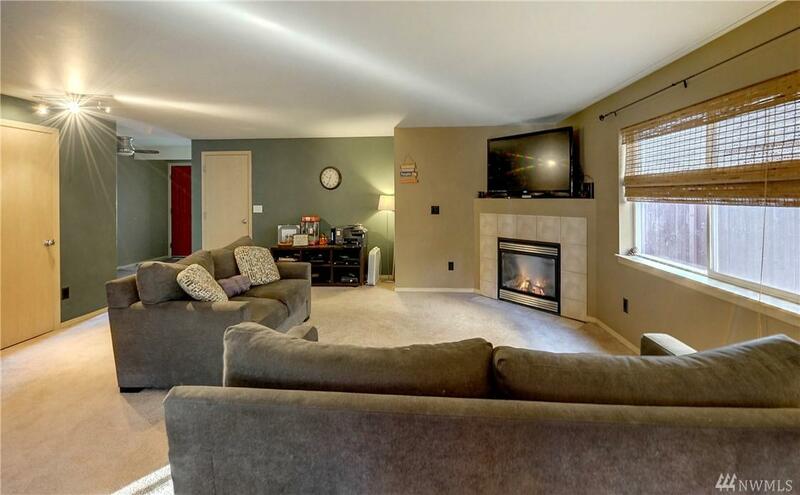 Living room features cozy gas fireplace. 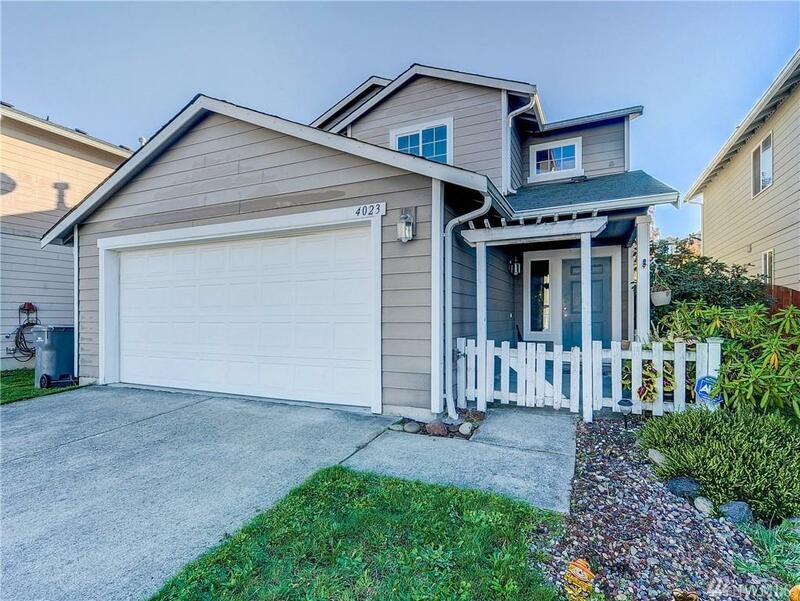 Dining room with sliding glass door opens up to patio in the fully fenced backyard. Master bedroom with private bath and walk in closet. Laundry room conveniently located upstairs. 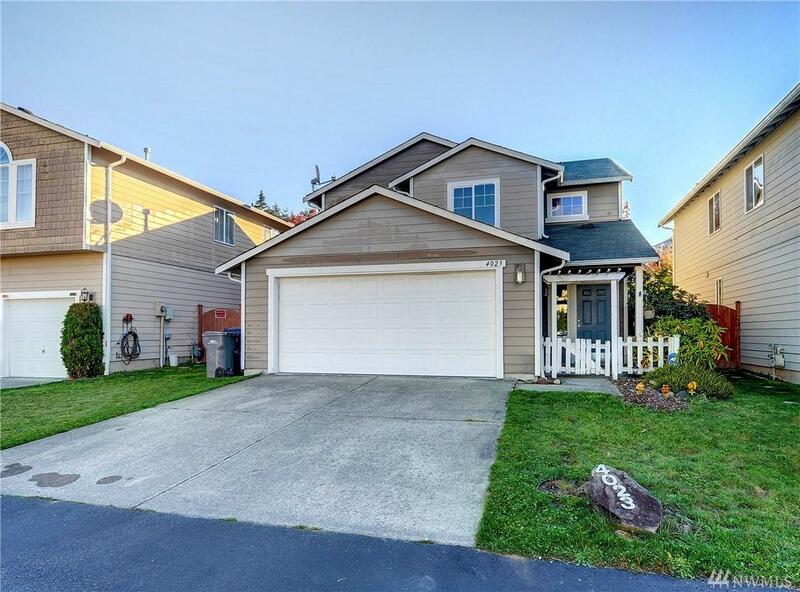 Close to schools, shopping, and easy access to I-5 and I-405.